The road to independence and business ownership is a challenging experience for many advisors. Creating a growing, profitable and efficient registered investment advisory firm requires significant investments and resources. Global View is the perfect partner for advisors that choose a road already paved. 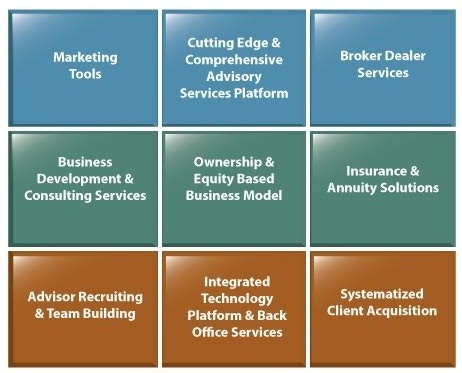 We are committed to help advisors reach their highest goals and aspirations. Trading directly with custodians or using a VWAP trading system? Our institutional quality trading desk will bring significant and measurable cost savings to you are your clients. In addition you can delink from trade risk and trade errors.